Stainless Steel Yarn |Anping County Jincheng Metal Products Co ., Ltd.
We supply various stainless steel fine wire and stainless steel fiber yarn. With choice raw materials and advanced technology, we can guarantee good quality product for export. 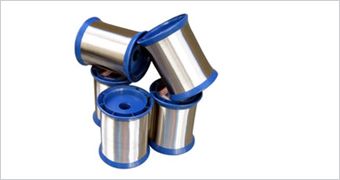 We produce stainless steel yarn from fine quality stainless steel wire for weaving fabrics. 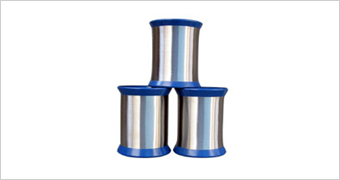 Sizes of stainless steel yarn we supply: 0.02mm to 0.06mm.